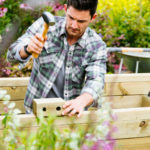 Whether you are just putting in a couple of beds for a vegetable garden or terracing the whole garden, it’s always good to be able to see all the costs of a project up front. 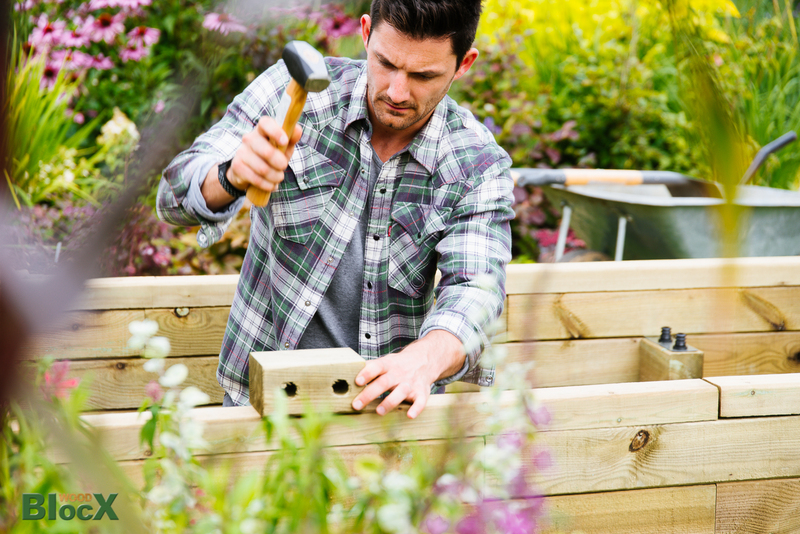 Using a modular timber system for raised beds and other landscaping means that the material costs are really easy to calculate, and there’s no need to pay for someone else to do the work. Modular systems from WoodBlocX are available either as off-the-shelf pre-designed kits, or free bespoke designs can be created for your particular site. For example a set of three raised beds, each 2250 x 1125 x 450mm, could be used for a fruit, vegetable and cut flower patch, or for flower borders. The price of these off-the-shelf kits are less than £300 each. Larger projects such as driveway edging are easily calculated – a 250mm high edge for example, is less than £100 per 3m stretch. Delivery is cheap and easy because all the components easily fit onto pallets. Check out our online calculator to get a quick quote for your project. If there is nothing suitable for your garden project in the wide range of pre-designed beds, why not get WoodBlocX to design something to your exact specifications? The design service is free, and because they do it all for you there’s no need to worry about anything! WoodBlocX make sure that your design is safe, that it will work, and that you have all the right components so you are ready to build - no running to the shops for extra pieces – everything is supplied with the kit, along with some spares as well just in case. The design service also extends to ponds, edging, seats, retaining walls and steps. Alternatively, use the online calculators to work out what you’ll need for yourself. There’s no obligation to buy after using either service. When using a system like WoodBlocX, even daunting and complicated projects can be made easy – and it’s possible to do all the work yourself. Rather than get in builders or landscapers to do different parts of a project, such as terracing or retaining walls, and then look at putting in beds and steps afterwards, the whole thing can be done by you with WoodBlocX. This can save a lot of money, you get the satisfaction of having built it yourself, and it’s as simple as knocking together layers of BlocX: a win-win solution.